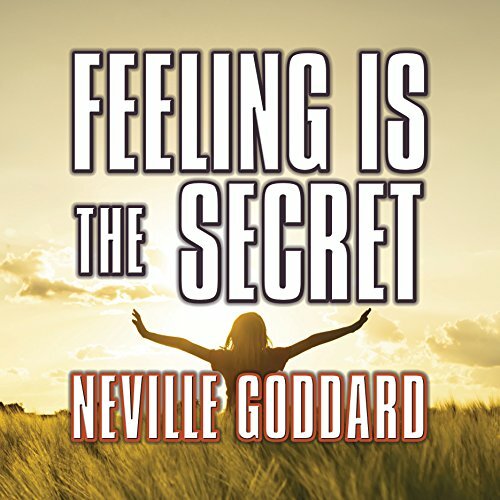 AudioEnlightenment.com is pleased to introduce Spiritual educator Neville Goddard who has managed to continue his powerful message of spiritual awareness and the way that individuals can harness this amazing power even beyond the grave. In a resonating pitch, Neville has left his tapes, books, and TV media with words what many today still find unbelievable: that our thoughts are things, and we create our outside world through them. 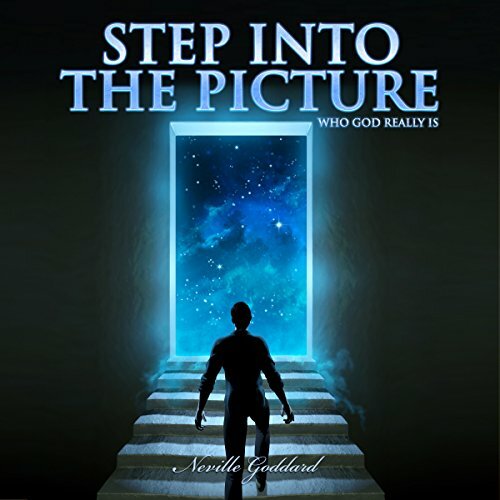 Neville Goddard was deemed part of the "new age thought," during his time. Much like today except there are new faces with the same message. However, the biggest difference is the opportunity that many today have with the media. YouTube, Facebook, Twitter, phone Apps, and a host of other gadgets is something that Mr. Goddard had no access to during his time even though he lived into the 20th century and managed to spread his word successfully. 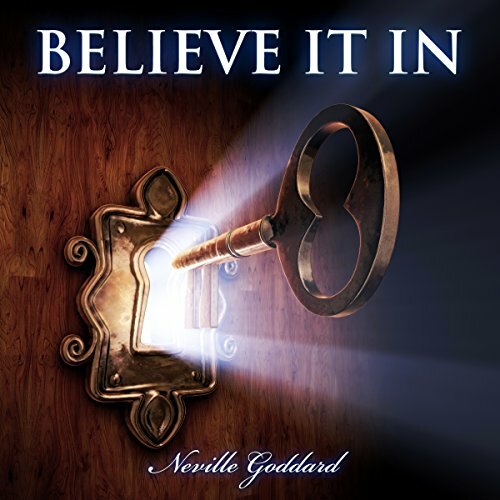 Neville Goddard was an articulate and charismatic individual who preached a philosophy termed "New Thought." Born in St. Michael, Barbados in 1905, Neville was a middle child in a large family of nine boys and one girl. He journeyed over to the United States in 1922 to study drama at seventeen years of age. During this time, he became a dancer, married his first wife, and had a son named Joseph Neville Goddard. While touring in England with his dance company, he became entwined with the enigma of metaphysics after receiving books from a noble gentleman on the subject. After returning to New York, he dismissed his desire for the entertainment world and committed himself to the learning of spiritual matters until his death in 1972. 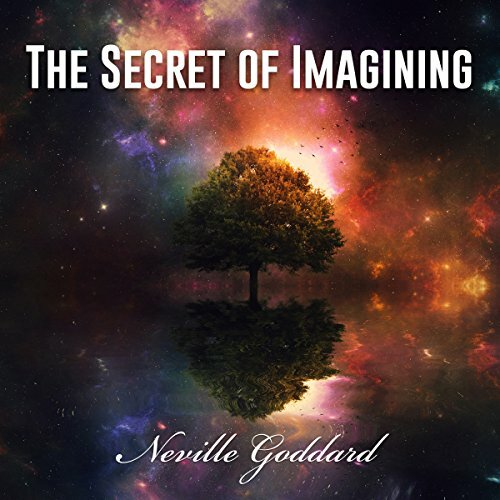 Carried by a self-taught enthusiasm of the workings of metaphysics, Neville encapsulated the translucency of creative thinking like no other New Though figure of his time. After the breakdown of his first marriage, Neville was single for a number of years until the 1930s when he met his second wife, a designer, and had a daughter named Victoria. Neville was drafted into the United States Army at the age of 38 in 1943. This made him uneasy seeing that he felt he was too old, in addition to having a wife and child dependent on him. Neville put his teaching to use and through the power of "seeing himself out of the army," Neville was honorably discharged after only a few weeks in training. However, one good thing came out of it for him, he received his US citizenship. 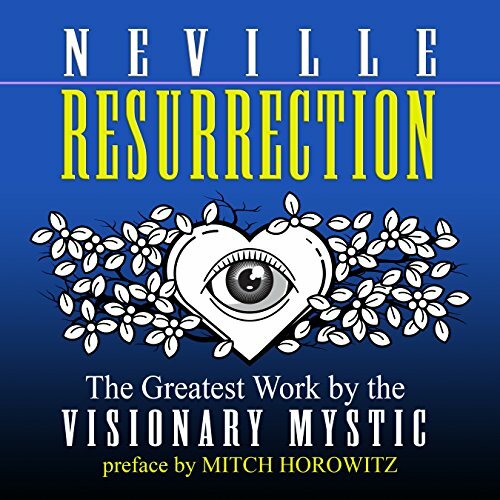 As the lure of the stage began fading away, Neville came across an extraordinary range of spiritual concepts, initially with self-appointed occult groupings and later with his mentor or Guru. Neville spoke during his meeting with a native Ethiopian rabbi called Abdullah. Neville stated "their initial meeting had an air of fate." It was in 1931, and after the rabbi's lecture he approached Neville, extending his hand, with the words" I have been waiting for you for six months!" Neville was taken aback as he had never encountered this individual before. He questioned "how am I six months belated, and from where do you know me?" The rabbi replied, "the brothers stated that you would arrive and you are six months late."  Apparently this was the beginning of a true disciple-Guru relationship as the two studied Kabala, Hebrew, and Scripture for five years together, empowering the genesis of spiritual knowledge and creativity that Neville would go on to develop. Even though Neville could quote from the Bible with vivid aplomb, he seemed tense when trying to compress it all into a psychological concept. In his eye, the Bible was an allegorical tale, and that each character portrayed was a symbol, a lesson, a thought, a point of wisdom. 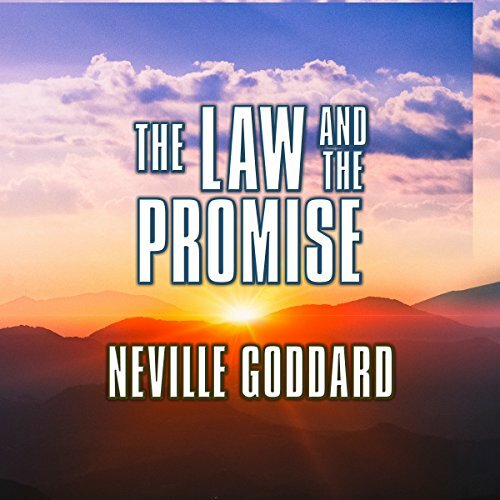 Most people that are familiar with Neville Goddards work are likely to quote either from the Law or The Promise, but there was a third aspect to his teaching and that was of revision. This concept allowed you to rewrite as it were, any bad or misdirected event in your life and revise it to create a new outcome. In every life, a little rain must fall and Neville Goddard certainly had his share. An individual by the name of Israel Regardie thought deeply of the escalating New Though movement. He focused intensely on Neville, whose philosophy, he believed, mirrored both the limitations and hopes of the New Thought values. He stated "Neville's metaphysical methods are exquisite; nonetheless, it requires a discipline, an approach that allows individuals to enter the portals of metaphysics. Without this training, his method may work for him, but how about others who do not have this mental discipline?" Goddard had his ammunition, and in 1961 his book "The Law and the Promise," provided an excess of brilliantly rendered instances of individuals who accomplished success by using his metaphysical methods. There were those who felt his teachings were too "material oriented," but Neville was not perturbed. He simply stated "one cannot relinquish, what one has not achieved. To get past the material world, or its wealth, one must understand that wealth." Neville never had the success of Ernest Holmes or Norman Vincent Peale. Yet, at the pinnacle of his career, he had thousands of believers. In San Francisco, Los Angeles, and New York, he lectured to crowds in packed auditoriums and churches. He succeeded in having a radio program, and for a while, an inspiring TV show transmitted from Los Angeles during the mid 1950s. His teachings were spread through books and lectures, and he generously permitted students to tape his lectures minus any cost. 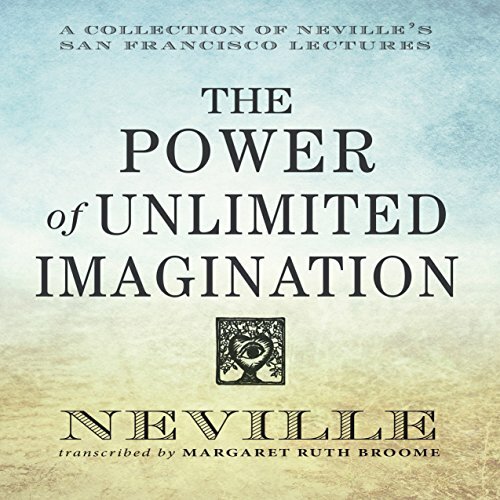 During the last twelve-years of his life, Neville's philosophy took an extreme turn, a turn that would be a disadvantage to his popularity in metaphysics. He spoke of a grating supernatural experience that took place in 1959. Neville said he was "renewed as a child from inside his skull, which opened like a womb." In a difficult elucidation of the Bible and his own experience, he spoke of "the promise," that all of us are waiting to be freed through metaphysical fulfillment. Our imaginations, factually, is the God beginning. He related to Psalm 82:6 as the actual truth of man's state. 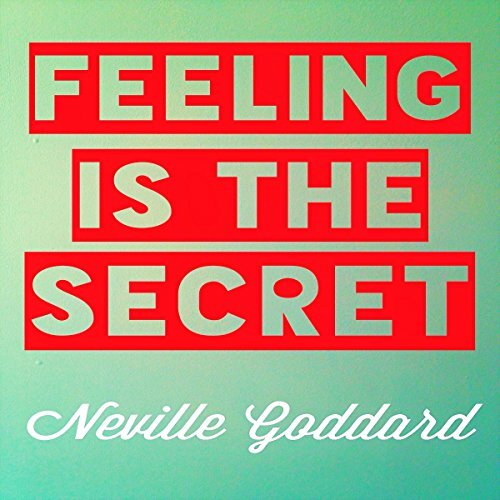 Throughout his lectures, Neville Goddard moved his focus to the mystical story of rebirth. This made his audience uneasy, since they preferred the clear, positive, metaphysical approach. Though when he passed away, supposedly of a brain aneurysm in 1972, an obituary was nowhere to be found, even in Los Angeles, a place he considered his home. 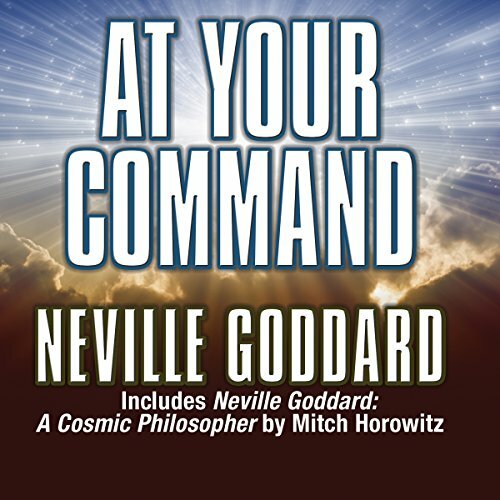 Whatever his curse or kismet, or maybe because of them, Neville Goddard was one of the most incredible metaphysical teachers in the last century. 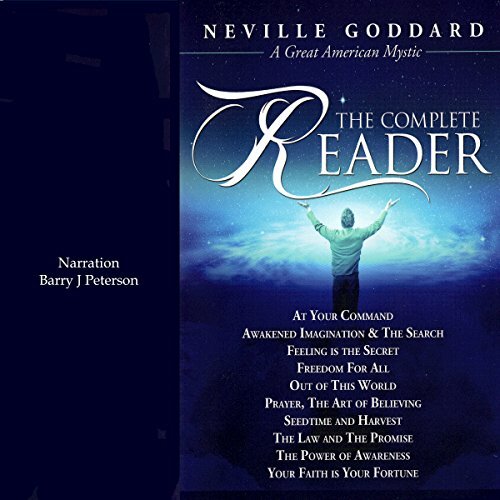 Audio Enlightenment.Com is the single largest repository of Neville Goddard books & Lectures on the Internet and is publisher of the Complete Reader and 12 volume Neville Goddard Lecture series.